If you want a truly remote yet spectacular diving experience, then Tubbataha in the Philippines should be at the top of your bucket list. Choosing the best Tubbataha liveaboard for your diving style will help you make the most out of this incredible dive spot which has thriving biodiversity and dramatic underwater landscapes. The area was only discovered in the late 1970s but its coral reefs have quickly become a favorite among divers. The Tubbataha Reefs Natural park is a protected marine area spanning over 97,000 hectares. With over 600 species of fish and 360 species of corals, Tubbataha is a diver’s dream. 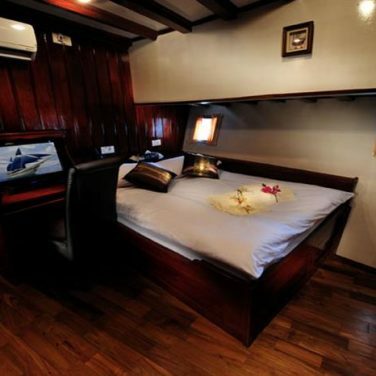 The marine park is made up of two large coral atolls, which can only be visited on a liveaboard boat. To help protect the reserve, all divers need to pay conservation fees to help prevent the park from being exploited illegally. Tubbataha Reef is not a budget liveaboard destination, but this is the region’s most affordable option. Don’t let the low price tag trick you, though. This boat is highly rated for its fantastic customer service, outstanding food, and knowledgeable local guides. 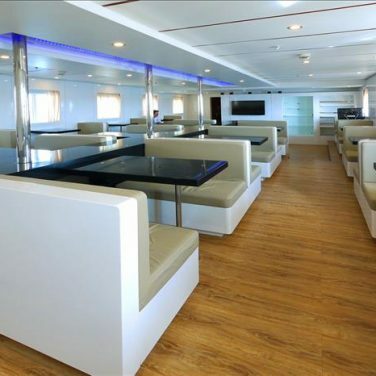 Generous common areas, stylish full bar, options for shared cabins, and multiple sun decks make a perfect pick for social divers, too. If you’re looking for a budget-friendly seasonal transition trip, this is your best bet. If you enjoy little perks like a camera table, on deck jacuzzi, tech and rebreather support, and individual equipment stations, this boat might be your best fit. 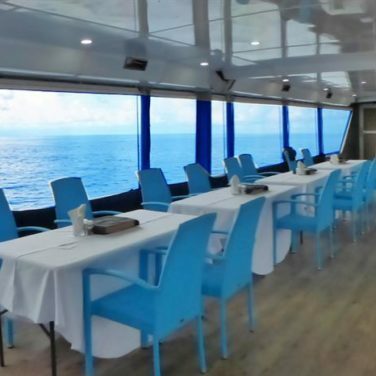 With just 16 guests onboard, it’s one of the region’s most intimate, too. 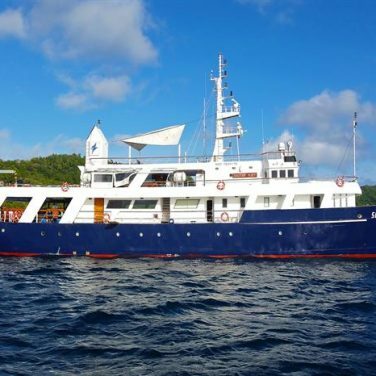 Best of all, the Atlantis Azores offers special Tubbataha Reef itineraries that are a full day and night longer than other liveaboards visiting the park, making it an excellent value for money. 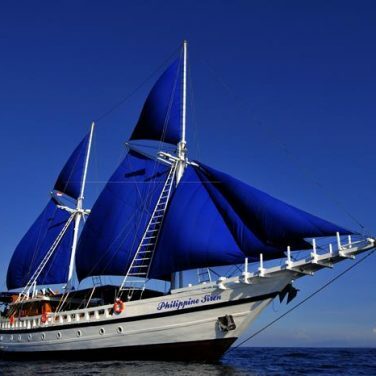 This highly rated smaller sister vessel to the MV Discovery Palawan is a top pick for divers in Tubbataha. 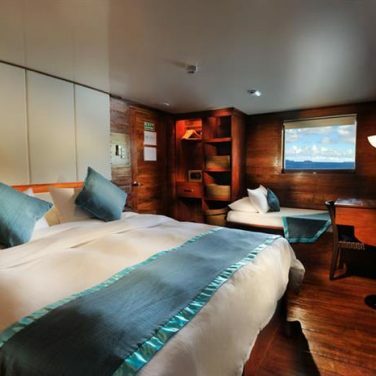 And, cabins are available at multiple price points, making it an excellent choice for divers on every budget. Flexible itineraries lasting between 6 and 8 days even include a unique, shortened seasonal transition. Renovated in 2017, this is the region’s most updated option, with plenty of room to relax or stretch your legs between dives. 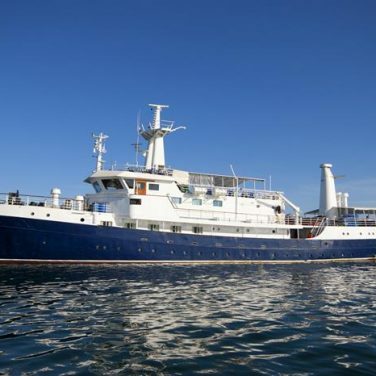 This ex-merchant marine vessel is one of region’s most spacious and luxurious. Photographers will enjoy individual equipment and camera stations, a state of the art photography room, and small dive groups. 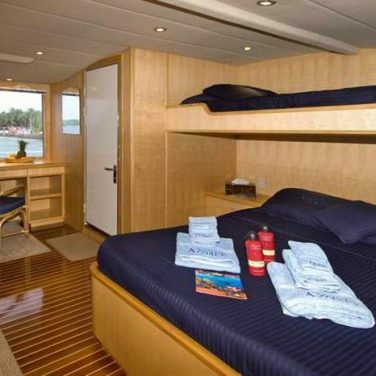 Little perks like hair dryers and bathrobes, fresh towels after every dive, and massage service, help this liveaboard retain its luxury feel. 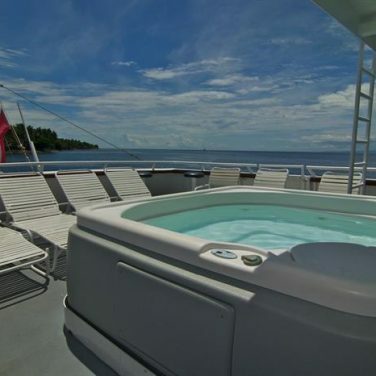 And, the on-deck hot tub and multiple sun decks are perfect for relaxing between dives. If you’re looking for little perks like a camera station, on deck jacuzzi, and spacious cabins, this boat might be your best bet. Just 16 guests share the spacious vessel, making it one of the region’s most uncrowded, too. 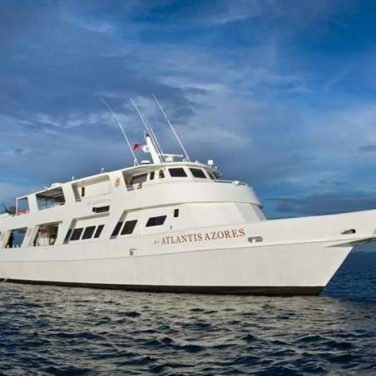 Best of all, the Atlantis Azores offers special Tubbataha Reef itineraries that are a full day and night longer than other liveaboards visiting the area. 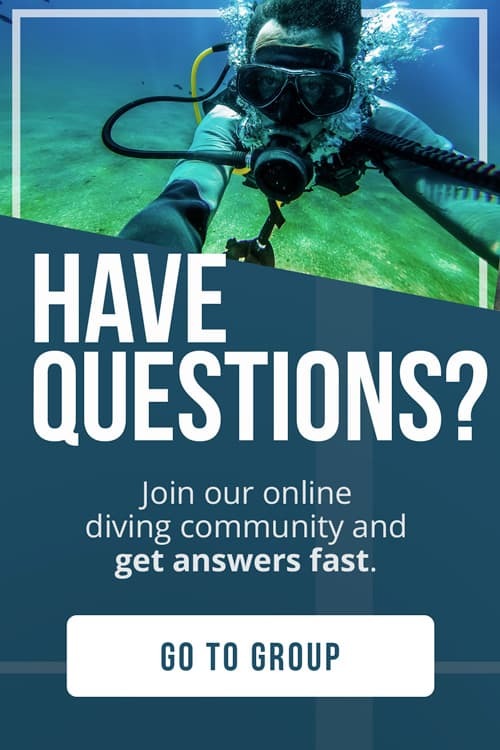 Technical and CCR diving is available, but requires advanced booking. 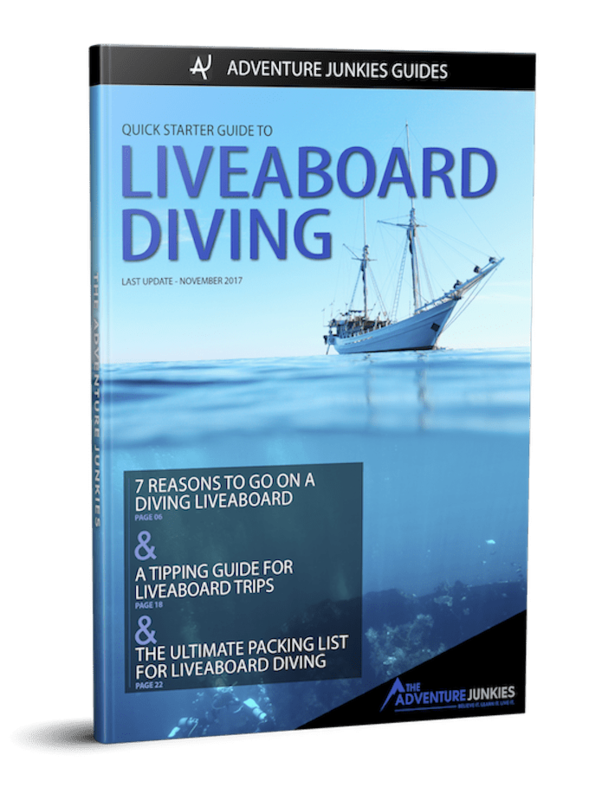 An oversized shaded dive deck, free Nitrox and equipment rental, and individual camera stations make this liveaboard perfect for divers looking to make the most of their time underwater. 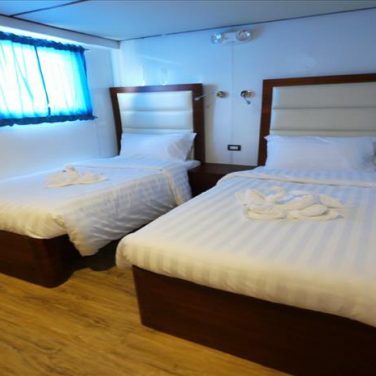 Modern and spacious cabins, well-appointed common areas, and chef-prepared meals make it easy to relax during surface intervals. And, with a whopping 14 days at sea, this boat’s seasonal transition explores all of Tubbataha Reef and the best sites en route to Cebu, all in one trip. Advanced. Strong currents, open ocean conditions, and an extremely isolated location make Tubbataha Reef best suited for experienced divers. Most operators in the region require advanced certification, a minimum of 50 logged dives, and dive insurance. Boats in this area do not offer courses onboard, so divers should arrive with these prerequisites already in place. 5 to 14 days. Most trips around Tubbataha last between 5 and 7 days. But, extended traditional and transitional itineraries are available, too. Book your trip for as many days as possible, to best explore this remote and biodiverse region. 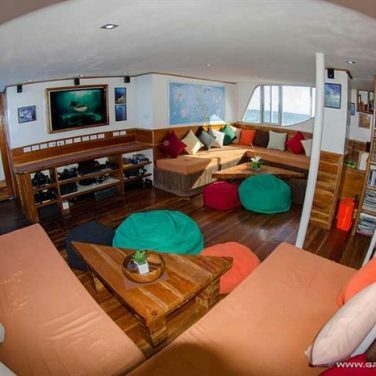 The liveaboard diving season at Tubbataha Reef is quite short. 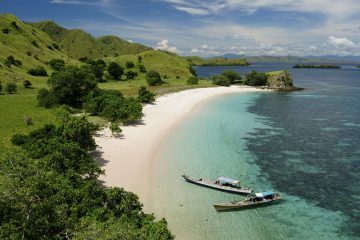 Your only opportunity to dive in this remote region is between March and June, with seasonal transition trips extending into February and July. No matter when you dive Tubbataha Reef, you can expect intense tropical heat and humidity. Water temperatures remain constant during the dive season, ranging from 81 to 85° F (27 to 29° C). Pack a full 1 to 3 mm full suit, even if you think you won’t need it. This region is known for its stunning visibility, sometimes reaching an incredible 130 feet (40 meters). Throughout the diving season, this varies greatly between 16 and 98 feet (5 to 30 meters) based on tides and blooming plankton. Nestled deep in the center of the Coral Triangle, Tubbataha Reef is a scuba diver’s dream. The short diving season and remote nature of the park keep visitor numbers low, and the region’s coral reefs remain in near-perfect condition. Only reachable by liveaboard, many of these pristine dive sites just see a few hundred visitors per year. The park is small, but you’ll hardly see another dive vessel during your visit. After all, there are less than 10 operators in the entire region. Tubbataha is on the frontier of scuba diving and is still partially unexplored. Recently reviewed as one of the most unspoiled dive destinations left on the planet, the time to visit is now. If you’re keen to take the plunge in some of planet earth’s most remote waters, Tubbataha Reef is your dream liveaboard destination. Only a few hundred divers per year visit this reef. 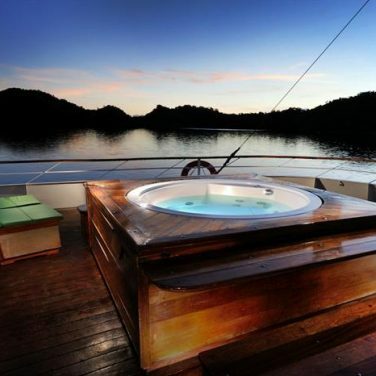 And, most liveaboards dive their very own secret sites while en route to more famous locations in the park. Often found using nothing but GPS coordinates or surface orientation, these hidden reefs are teeming with ocean life, unspoiled by the tourist crowds. Tubbataha’s plummeting walls and busy cleaning station attract a variety of mega fauna, including the biggest fish in the world, the whale shark. Here, the sharks can be spotted cruising peacefully in the blue, enjoying a good scrub at reeftop cleaning stations, and feeding in shallow water. Unfortunately, in nearby Oslob, fisherman have begun feeding and domesticating the sharks, altering their natural behavior. 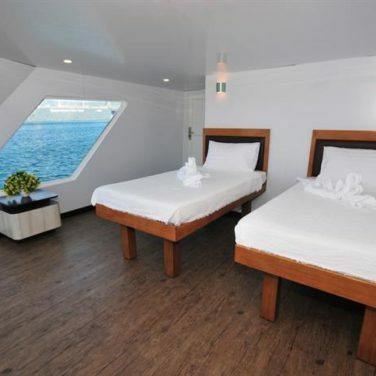 When booking your liveaboard, be sure to choose an environmentally conscious operator. And, avoid these exploitative whale shark experiences around Cebu. Massive cleaning stations and plankton blooms create the ideal habitat for manta rays in this region. These ocean giants often hover motionless during cleaning sessions, creating perfect photo opportunities. Their most spectacular behavior, cyclone feeding, can also be observed in Tubbataha. Though visibility may reduce your photo quality, watching large numbers of feeding mantas forming a giant “tornado” is a once in a lifetime opportunity. Powerful, open ocean currents are part of the reason that so many big fish visit the waters around Tubbataha. Fast-paced drifts are your best option for pelagic encounters, but they aren’t for the faint of heart. Due to the remote nature and challenging conditions found in this area, you should come with plenty of experience drift diving. And, don’t forget to pack more than one surface signaling device. The plunging walls and sheer dropoffs around Tubbataha attract hammerhead sharks throughout the liveaboard season. Only the luckiest of divers will get an opportunity to swim alongside these powerful predators. But, some of your best chances are in this park. Dive sites between the northern and southern atoll boast the highest number of sightings. 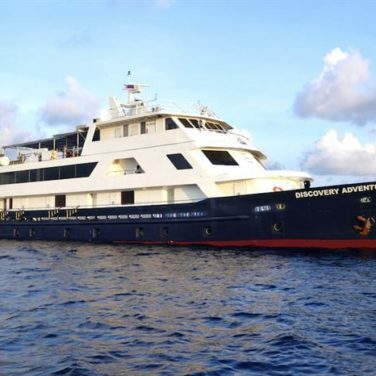 Tubbataha Reef is only accessible to liveaboard divers, and the season lasts just four short months. 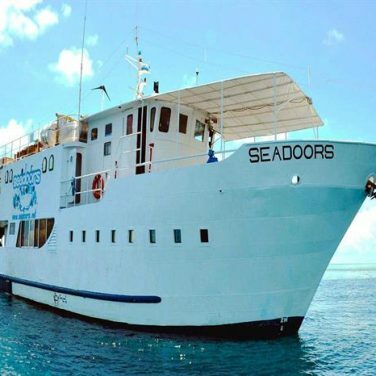 Traditional itineraries visit both the northern and southern atolls, as well as Jessie Beazley Reef. Extended voyages within the park may repeat some sites, but the extra tanks are well worth it! 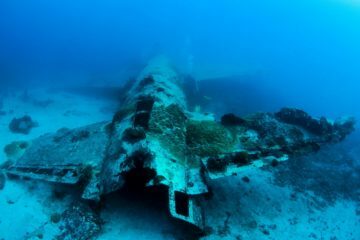 Conditions throughout the region are ideal for experienced divers and underwater photographers. You can expect bottomless walls, brightly lit shallow and fringing reefs, and plenty of muck, too. The strong currents and open ocean conditions in Tubbataha make for some of Asia’s most colorful drift dives. And, they create a perfect environment for large migratory pelagics like sharks and rays. 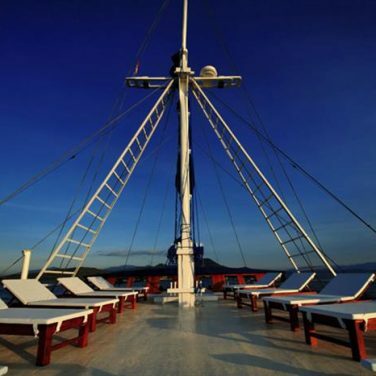 Thanks to its remote location, most liveaboards depart Puerto Princesa at the end of the diving season. Thankfully, the need to change anchorage creates an exciting opportunity for transitional itineraries. 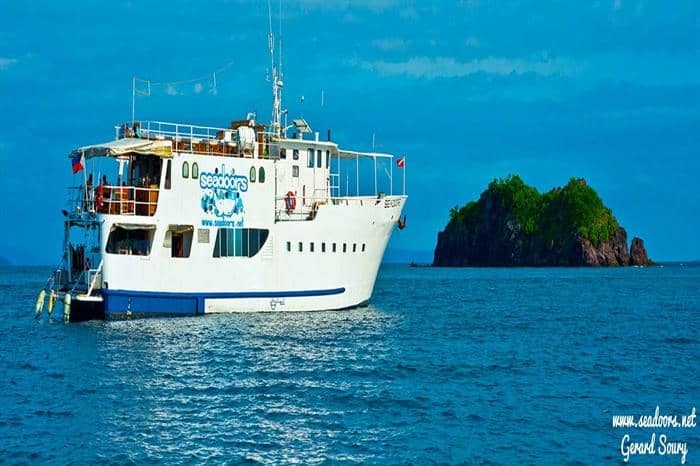 These voyages spend anywhere between 9 and 14 nights exploring the best of Tubbataha, and the waters around Cebu, including Apo, Bohol, and the Cagayan Islands. Where exactly your seasonal transition takes you will depend on how many days you spend at sea, the experience level of divers onboard, weather, and the trip’s price point. If you have your heart set on a specific area outside of Tubbataha, inquire with your liveaboard operator well in advance. No matter which route you choose, the diving in this area will amaze you. The more days you can spend underwater, the better. If you are diving on a budget, consider forgoing a few creature comforts in favor of extra dive days. You won’t regret it! Every itinerary in Tubbataha includes a trip to this submerged reef in the park’s northwestern corner. These remote waters are home to some of the region’s strongest currents, and of course plenty of big fish. Hammerhead sharks are the stars of the show, but reef sharks, silky sharks, and even whale sharks visit here, too. Macro enthusiasts can also explore the shallows at this site, where nudibranchs, frogfish, and other strange invertebrates are found in abundance. The reef is quite small, but you’ll dive it more than once thanks to its stunning biodiversity and distance from the rest of the atoll. The northern atoll’s dive sites vary in composition, but you can expect massive coral and sand plateaus, teeming with tropical reef fish. These sites are relatively shallow, making them the park’s most popular for night diving. Reef sharks, whale sharks, manta rays, and silky sharks wait their turn at the cleaning stations by day. After dark, guitar sharks, sleeping turtles, and a variety of macro life appear. The north is well loved by underwater photographers, with plenty of opportunities to shoot in both macro and wide angle. The most famous dive sites in Tubbataha Reef are centrally located, plunging, coral encrusted walls. At Amos Rock, divers will encounter the region’s most spectacular hard and soft corals, a vibrant backdrop for underwater photography. Massive gorgonian fans and sea whips flap in the current and giant schools of tropical fish like moorish idols, angelfish, and surgeonfish gather at the reef’s edge. Reef sharks, manta rays, and napoleon wrasse visit these walls too, waiting patiently at the busy cleaning stations. Nearby sites like Wall Street are home to sheer walls, stunning coral gardens, and plenty of large pelagics passing out in the blue. If you’re on a mission to see big fish, these dive sites are your best bet. The steep walls in this part of Tubbataha aren’t known for their corals. Instead, divers gather at the reef’s rocky and current swept edge and wait for passing pelagics. White tip reef sharks, manta rays, and napoleon wrasse are frequent visitors. But, hammerheads and whale sharks do stop by as well. Photographers should plan for a wide-angle shootout with larger than life subjects. Many sites in this area are subject to strong currents and difficult surface conditions. But, they are well worth diving thanks to the incredible numbers of sharks and rays spotted on every dive. The whole of Tubbataha Reef is located within the Coral Triangle. But, when you’re diving the park’s southernmost reaches, the finest hard and soft corals in the Phillippines are on full display. Massive colonies of anemones with their resident anemonefishes, schooling anthias by the thousands, and a stunning variety of macro life lie in wait. Dive sites like the Delsan Wreck host many species of frogfish and nudibranchs. Don’t worry though; it isn’t all about the little stuff in the south. A submerged canyon, known as “the cut” is a great place to spot multiple species of sharks patrolling in the current. Excellent visibility makes the south popular for photography in both macro and wide angle. Though slightly less stunning, dives around the Cagayan Islands are very similar to Tubbataha Reef. You should plan for strong currents, steep walls, and plenty of big fish. Whale sharks, hammerheads, and manta rays, all visit the reeftop cleaning stations, as do massive schools of jacks and snapper. The shallows here are excellent for macro, too. 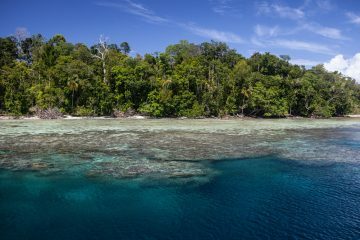 Best of all, only a few seasonal transition liveaboards visit these reefs each year. Most dive sites are in pristine condition, with some of the best biodiversity in the Philippines. 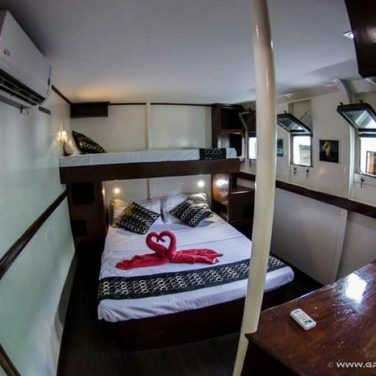 All liveaboards transitioning between Cebu and Tubbataha stop in Dumaguete, but not all stop at Apo Island. You’ll find more coral here than elsewhere the region. And, famous sites like Chapel Point, Cogon, and The Sanctuary feature plummeting walls swarming with colorful reef fish. There is still plenty for macro lovers to see, including ribbon eels, sea snakes, and a multitude of juvenile fish. With visibility reaching 100 feet (30 meters) in most places, Apo is a photographer’s dream. Plan for wide angle, macro, and video if possible.